services — The Windflower Design Co.
from custom linens to music and master of ceremony. need some tunes with those blooms? Ultimate goal: flowers are conversation starters and it's always fun to see two people start a conversation from admiring the decor in front of them. Process: get to know you and translate your vision into flowers and decor through colors, textures and style that naturally reflects you. When thinking of what we wanted Windflower Design Co to be and look like we realized it's capabilities could be broader than flowers (and don't worry, they'll be LOTS of flowers). 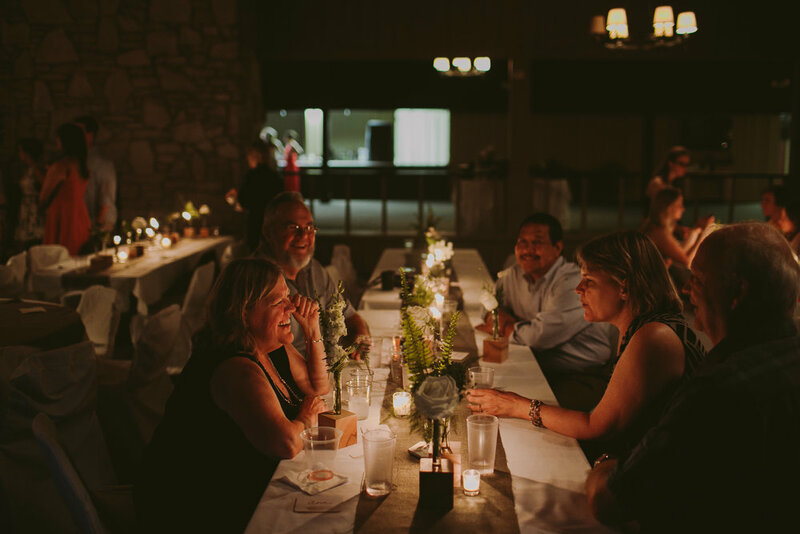 As we reflected on our own wedding day and the journey there we realized how much of our passions and experience helped us out that day from music, to making table runners and our own centerpieces. In those moments of dreaming, brainstorming and talking to friends we realized we could bring more then flowers - we could bring Kevin and Lindsey. What that means for you is you get a dynamic duo- a couple in love with each other and their individual passions, which combined put on a pretty good show. We want to get to know you: your favorite date spot, where you like to travel, what you listen to on a friday night together in your living room, what catches your eye as you dream up your future home together. We like to know all the fun stuff on how you do you and then we translate that into what your day is going to look, feel and sound like. Lindsey will bring blooms and decor that feel personal and unique. 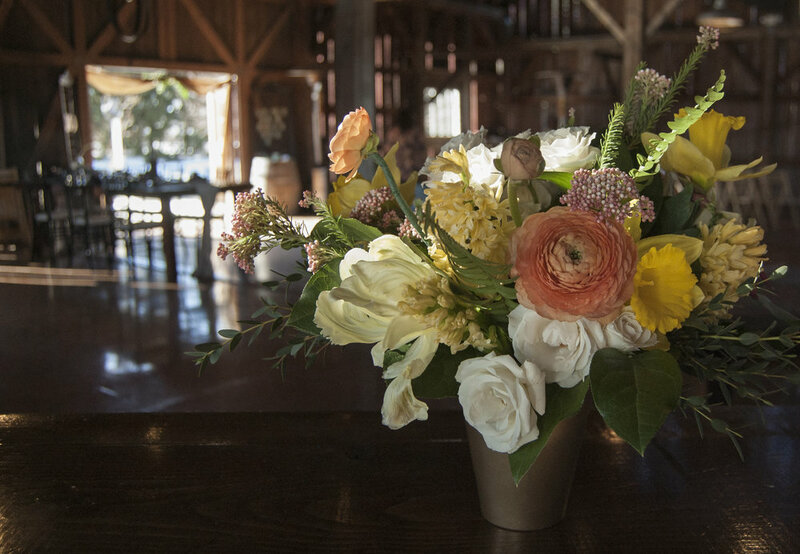 She'll design with your favorite seasonal flowers and loves to source unique vases and custom linens for your tables. Kevin will collaborate with you on the playlist and bring all the great music you know and love. He'll set the tone with fun lights and be the lead voice to start the party. It's all about making your day feel like a natural reflection of you and your love. Our goal is to make things easy for you by checking two boxes - flowers and music -off at once. We'll set the mood, you bring the love and the guests.